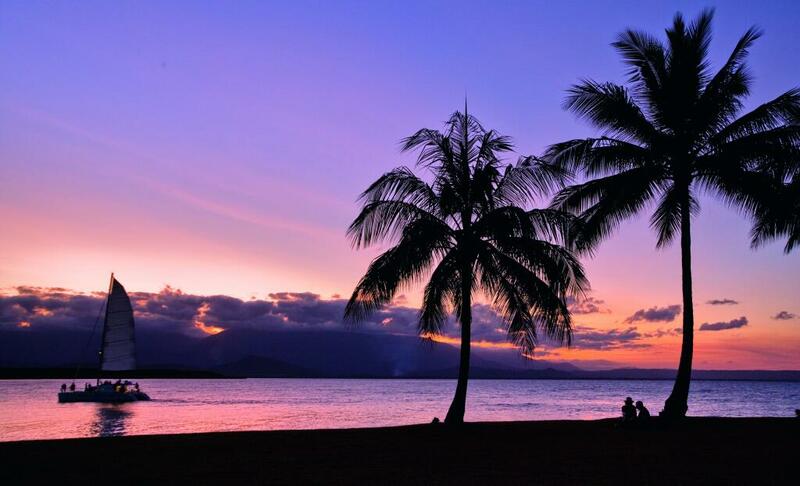 Meridian Port Douglas boasts a fantastic location in the popular welcoming town of Port Douglas within easy reach of Four Mile Beach, Macrossan Street and the marina. The main street of Port Douglas is filled with a variety of restaurants, bars, boutiques plus much more. This Port Douglas accommodation accepts guests over the age of 16 which makes it ideal for couples looking for somewhere to spend a relaxing getaway or honeymoon. Select from a range of studios and apartment style accommodation at Meridian Port Douglas, all rooms are spacious, modern and offer kitchenette or kitchen facilities making them perfect for those who enjoy self-catering. Relax and unwind by the swimming pool, soak up the sunshine or discover this amazing tropical North Queensland region. The magical Great Barrier Reef can be visited easily from the main marina with tours departing daily, or for those who have taken a self-drive option there are many areas nearby that can be visited by day including Mossman Gorge and the Daintree Rainforest. 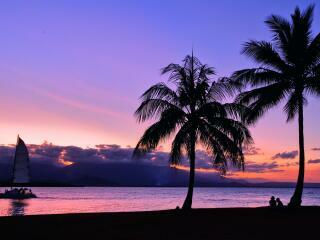 Meridian Port Douglas offers luxury boutique resort accommodation with a selection of studios & apartments. Studio Premier: Situated on upper levels with a small balcony facing the garden or pool. Features a kitchenette with microwave. Bedding is 1 King Bed OR Twin Beds. Maximum room capacity is 2 Adults. Studio Superior: Located on ground floor and have a patio with direct access to the pool or face onto a private courtyard. Features a kitchenette with microwave. Bedding is 1 King Bed. Maximum room capacity is 2 Adults. 1 Bedroom Premier Apartment: Features a large balcony and full kitchen facilities. Bedding is 1 King Bed OR Twin Beds. Maximum room capacity is 2 Adults. 1 Bedroom Superior Apartment: Features a balcony or swim out access to the pool area from the timber deck plus full kitchen facilities. Bedding is 1 King Bed. Maximum room capacity is 2 Adults. Meridian Port Douglas is located just a short 100 metre stroll from Macrossan Street where guests can find many restaurants, bars and cafes. For guests who wish to self cater, all apartments provide kitchenette or kitchen facilities.